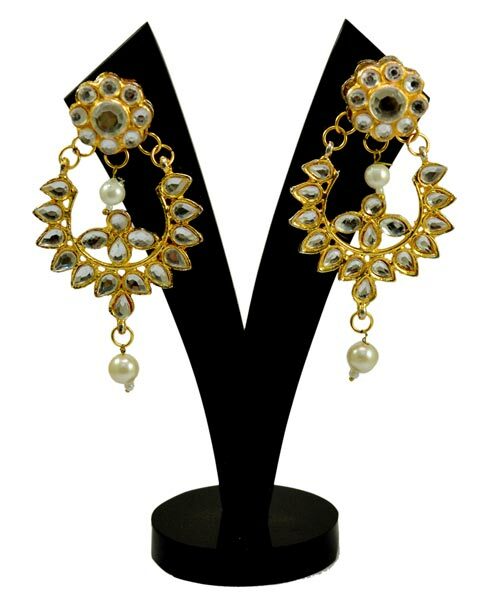 Keeping in mind the fashion oriented mindset of the people of today, we are engaged in manufacturing, supplying and exporting Traditional Earrings. 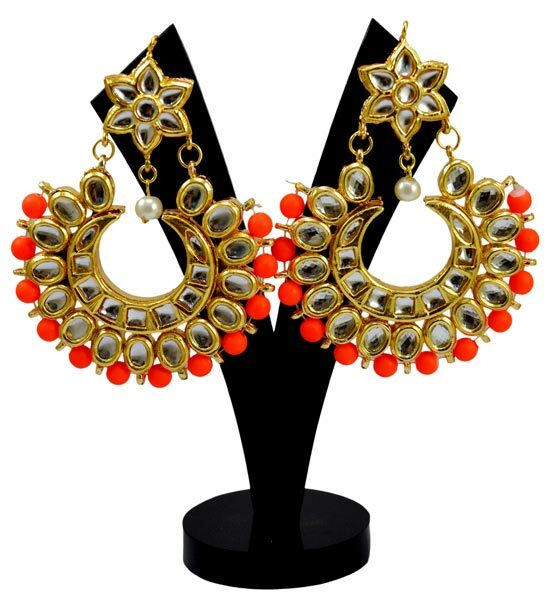 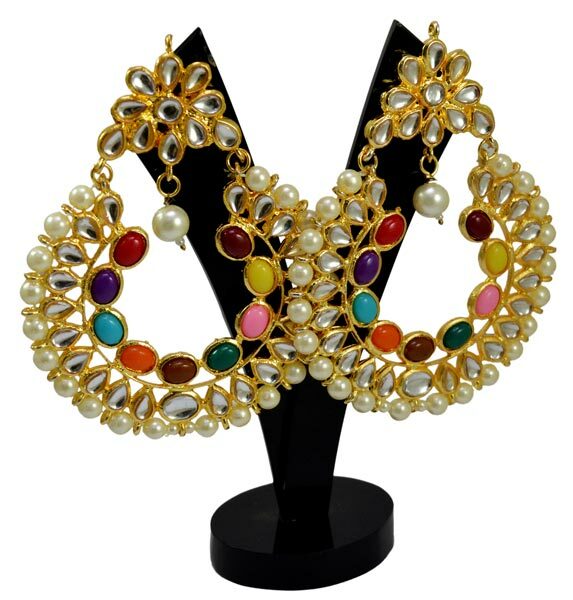 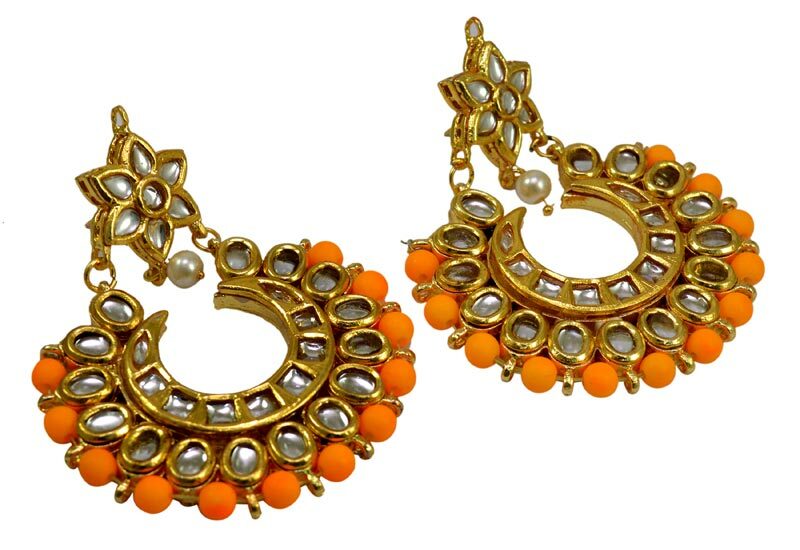 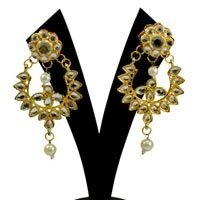 These Traditional Earrings are made from the most refined quality raw material and can be obtained at competitive price. 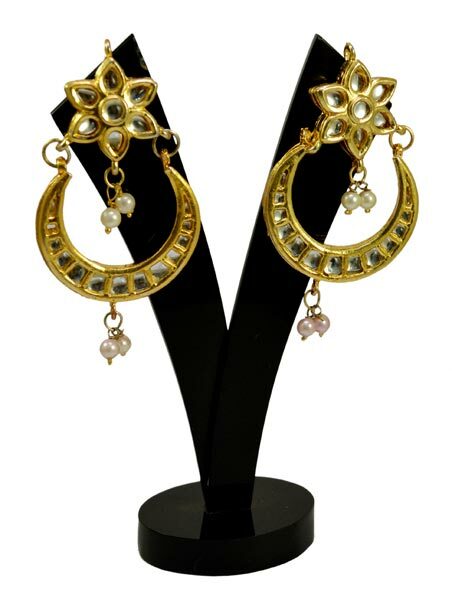 Earrings provided by us are tested using the most rigorous quality checks. 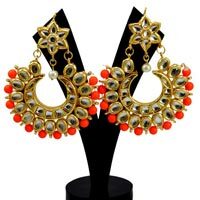 In addition to this, we also adhere to industry norms and standards while developing these earrings. 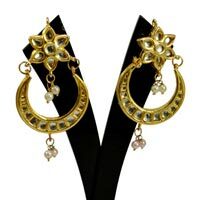 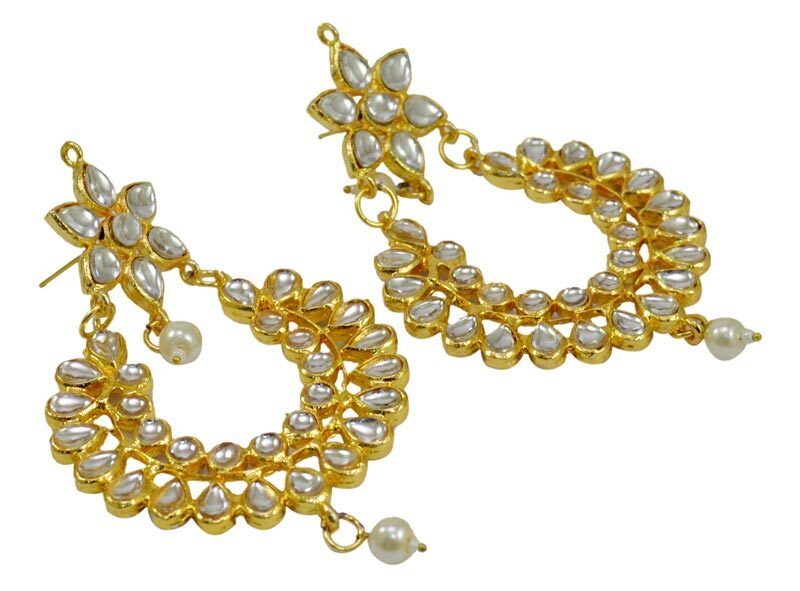 Our customers have highly preferred our Traditional Earrings for their reliable and high quality nature.